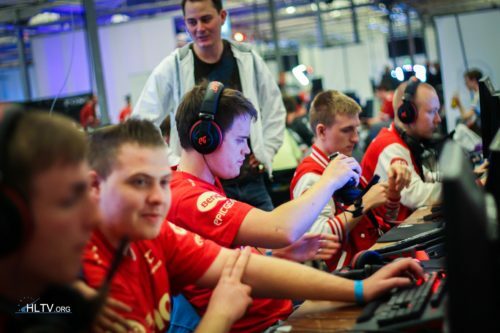 The org, NASR is providing a bootcamp in Europe just for this tournament. So ping wont be a issue for this event for them. Really, now they resume the league. I was waiting for months for the league to finish. csgo188 is pretty good and also has rounds Advantage bets and map handicap and other games. These are standins which they are playing from Dubai. 3 of the RvN player traveled to Singapore just to play this game. Check the hltv standing. it basically shows it both tengri and zARLANS has -1 round and Booyaka having -3 round. I guess they use round difference for their tiebreakers. No. Both zARLANS and tengri have 2 more round than BOOYAKA in group standings. I made this. Just summary of the tournament from teamliquid wiki.